This is what adoption events are like at the Dachshund Rescue of Los Angeles. 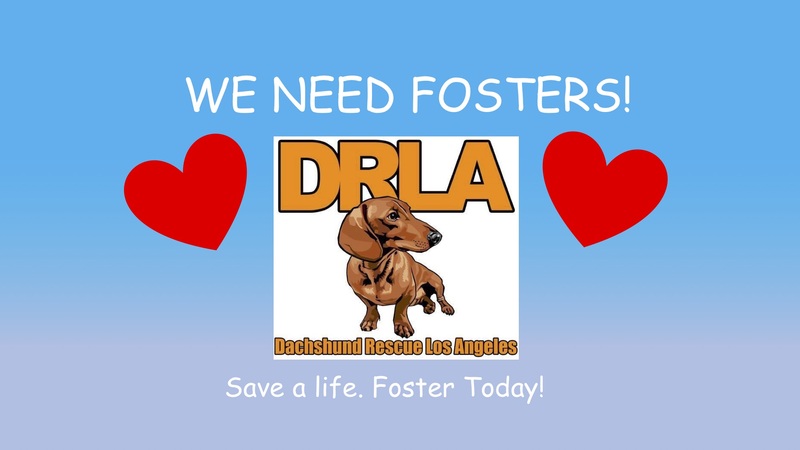 Click the button below and see all of our dogs that need to be fostered and adopted. Fill out your Application Today!! 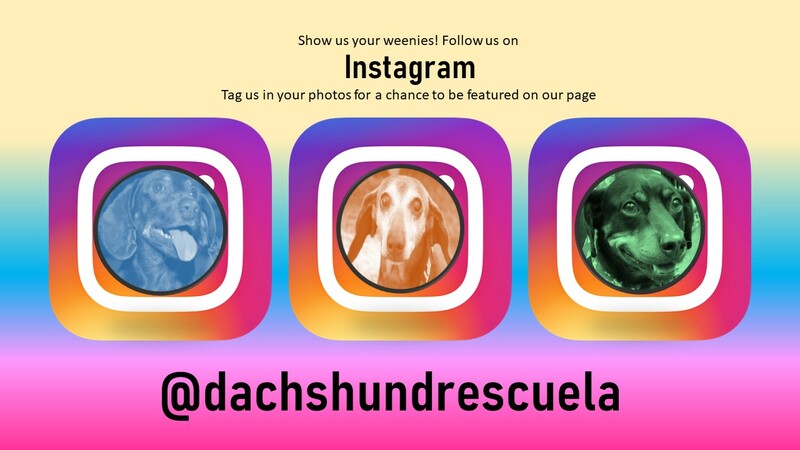 Complete your application and schedule a home check so you can adopt one of our weinerful friends!!! 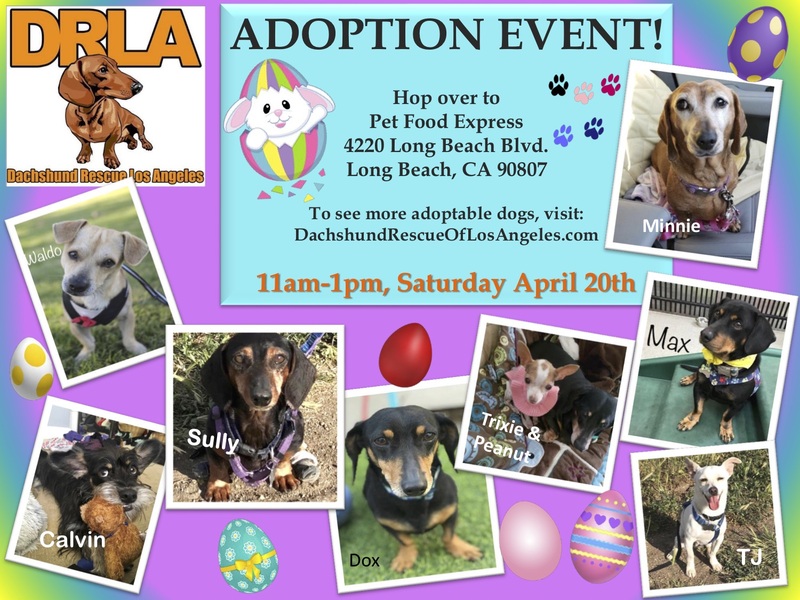 Adoption Event Saturday, 4/20/19 11am - 1pm! Your Shopping can Save LIVES! 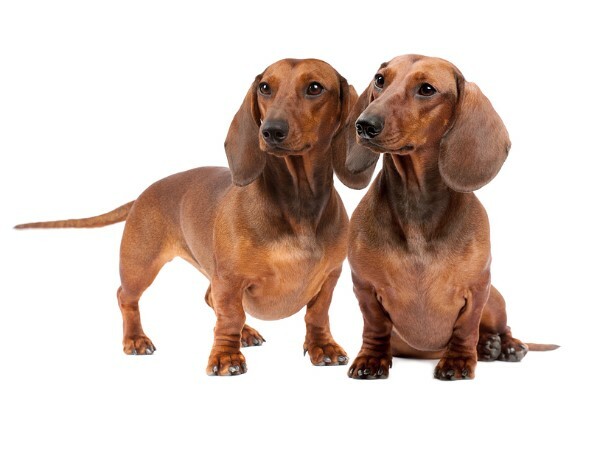 When you sign up as an iGive shopper you will be helping Dachshund Rescue of Los Angeles. 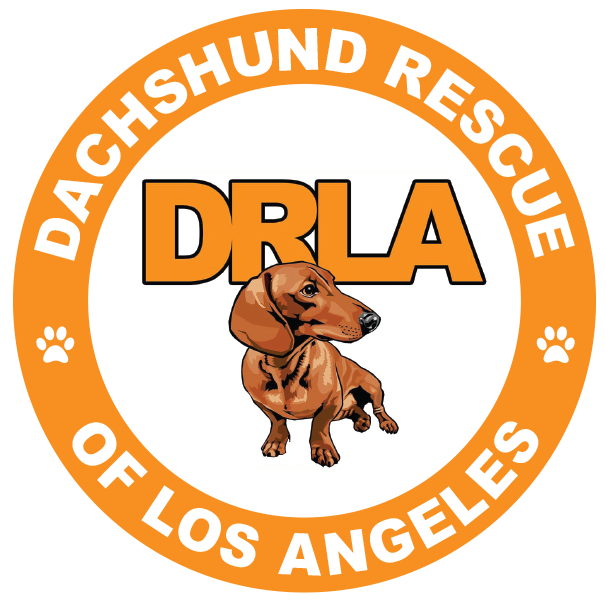 On top of a one time $3, Dachshund Rescue of Los Angeles gets the regular donation. It doesn’t get any easier to save the lives of dogs. Please help us spread the word. Post on Facebook, or just share our Tell A Friend link. iGive.com makes it super simple to support our efforts while you do your normal shopping at over 2,000 great stores. You can use the site, the IOS or Android Apps, or the iGive button. 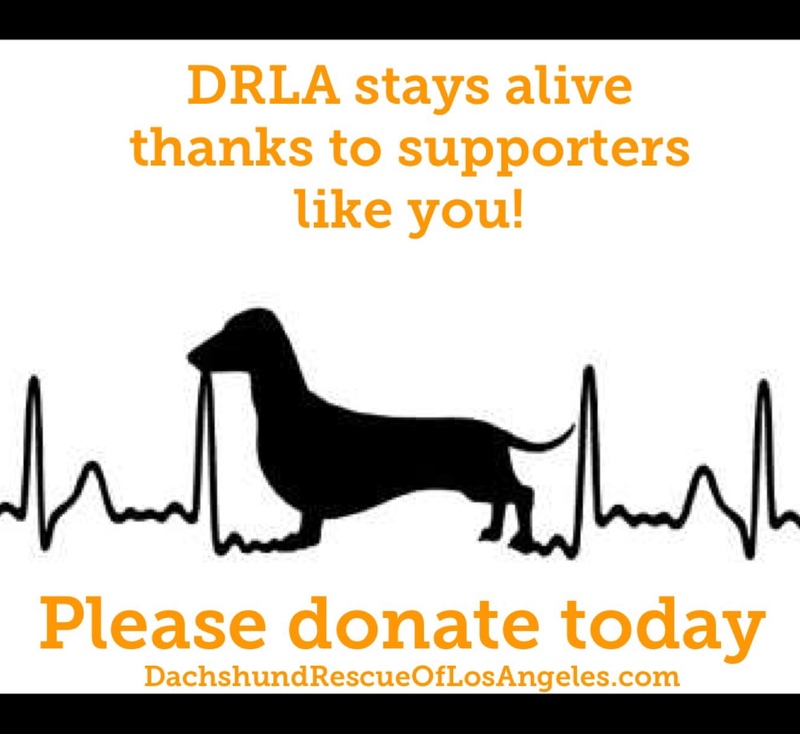 We extend a sincere “thank you” to all of those who shopped to support DRLA. This fundraiser generated $127 to help take care of our animals in need. Thank you so much for your continued support. Amazon Shopping Makes a Difference!! A Big thank you to all of our Amazon Smile Shoppers!!! When you shopped using our Amazon Smile between October 1 and December 31, 2018 you generated $288.99 for DRLA!!! We thank you so much. If you are not subscribed to our Amazon Smile, it is not too late to help! Just go to smile.amazon.com & select “Dachshund Rescue of Los Angeles” as the charity you want to support. All of our smiley pups featured on this poster are hoping for “furever” families. Each September Ralphs and Food For Less makes all members redesignate their choice of non-profit to benefit from the Community Contributions Program. Through this program Ralph’s has committed more than $2 million to organizations and DRLA wants to continue being one of the lucky recipients of some of those funds. You can enroll anytime!!!!!! Participants are required to register for the new term online at www.ralphs.com or by calling Ralph’s at 1-800-443-4438. Even if you registered as recently as June, July or August, you are required to register again beginning each year on or after September 1st for the new giving period. For your convenience, step-by-step website registration instructions can be found at www.ralphs.com, click on Community, click on Community Contributions, click on ‘Enroll Now’, and select PITMAN ANIMAL RESCUE FOUNDATION. If you don’t have computer access, please call Ralphs at 1-800-443-4438 for assistance. Thank you for taking a small, but meaningful action on behalf of DRLA. 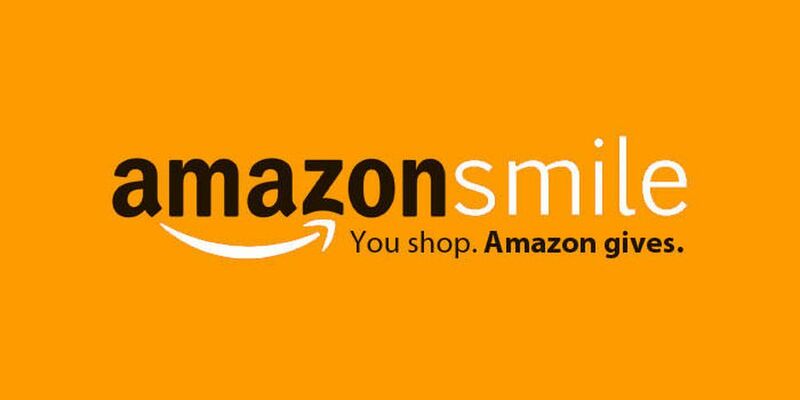 If you shop at amazon, help support DRLA by using Amazon Smile! Same products, price, & prime as your regular amazon shopping. Just go to smile.amazon.com & select “Dachshund Rescue of Los Angeles” as the charity you want to support. All of our smiley pups featured on this poster are hoping for “furever” families.